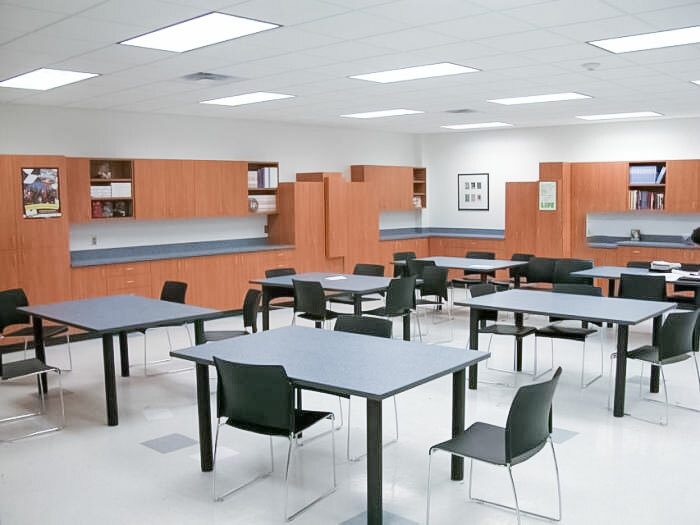 The 9,400 square foot Main Level provides instructional space for the Family and Consumer Science program, which consists of classrooms dedicated for child development, sewing and cooking along with associated support spaces. 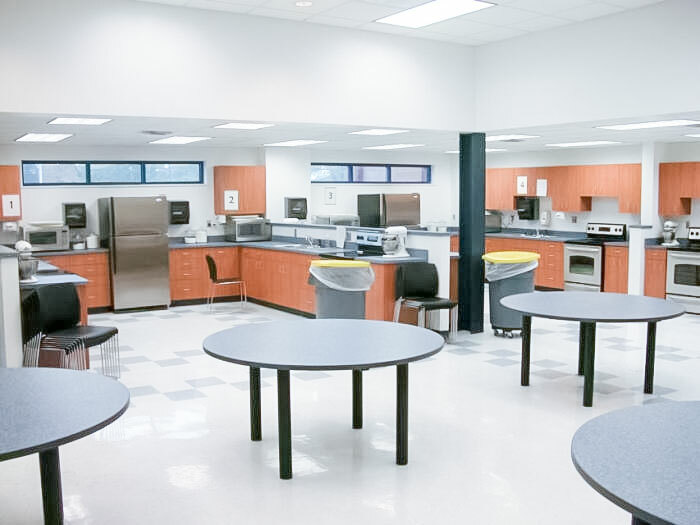 A portion of the cooking classroom involves Prostart, which is preparatory education for culinary arts study following high school utilizing commercial cooking equipment. 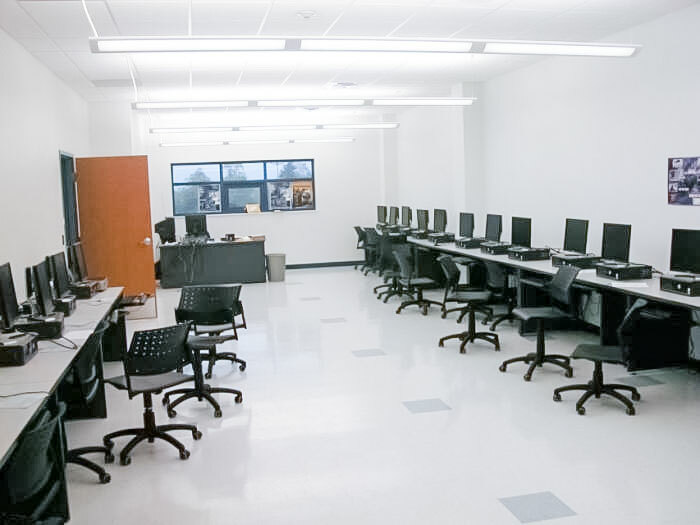 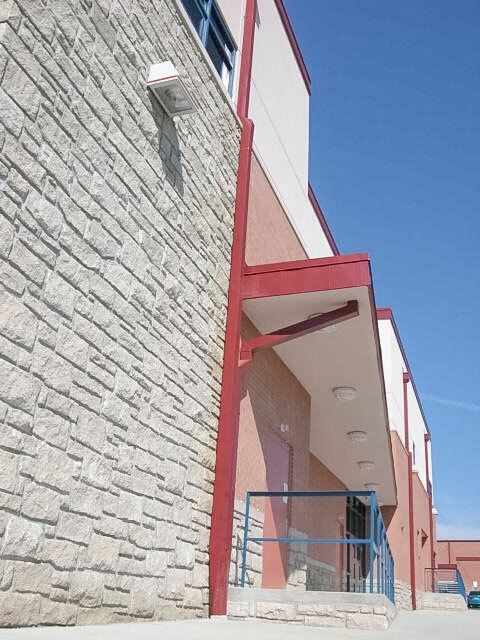 On the 8,700 square foot Upper Level, Project Lead the Way has dedicated space for work areas and a computer lab. 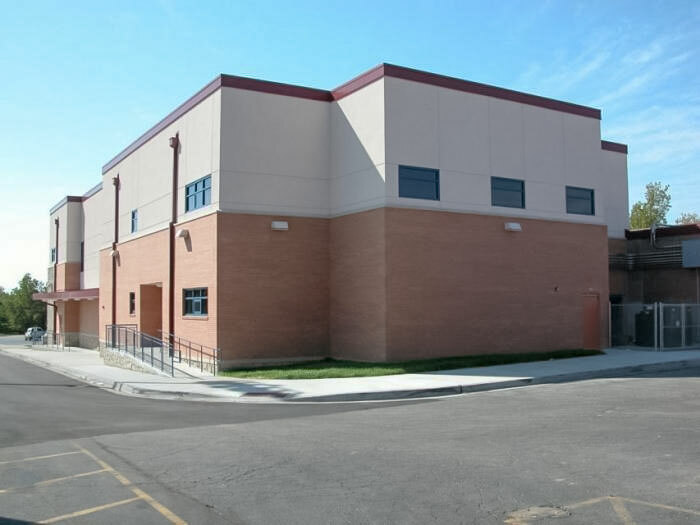 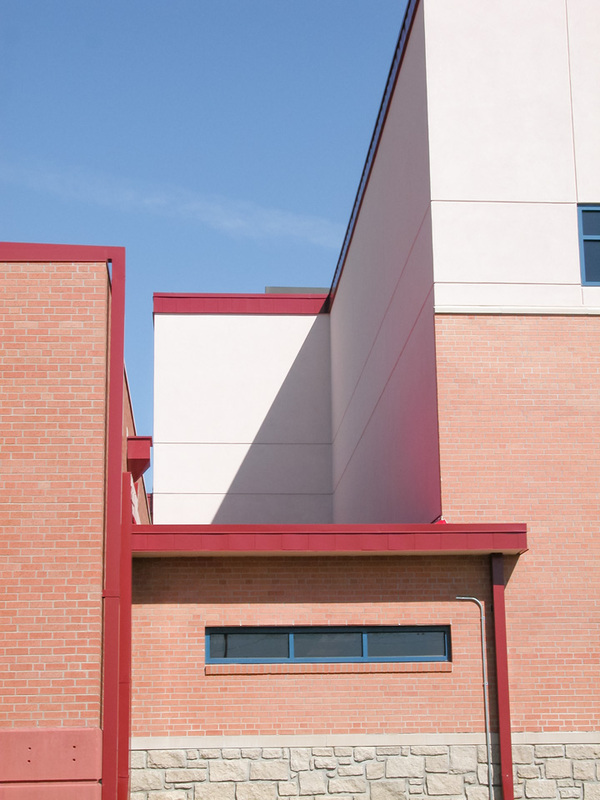 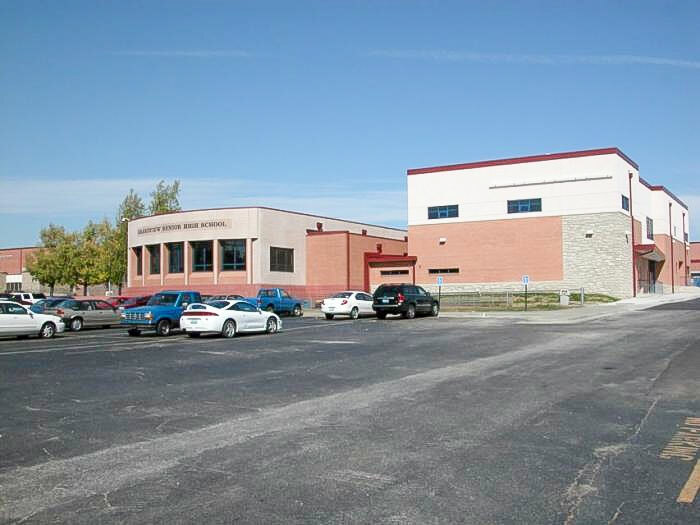 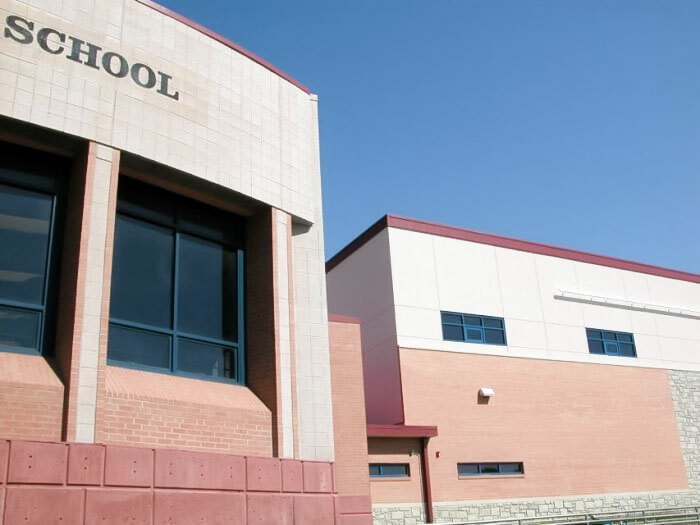 Three additional classrooms along with support space have been provided in anticipation of program expansion or to relieve crowded conditions from elsewhere in the facility.